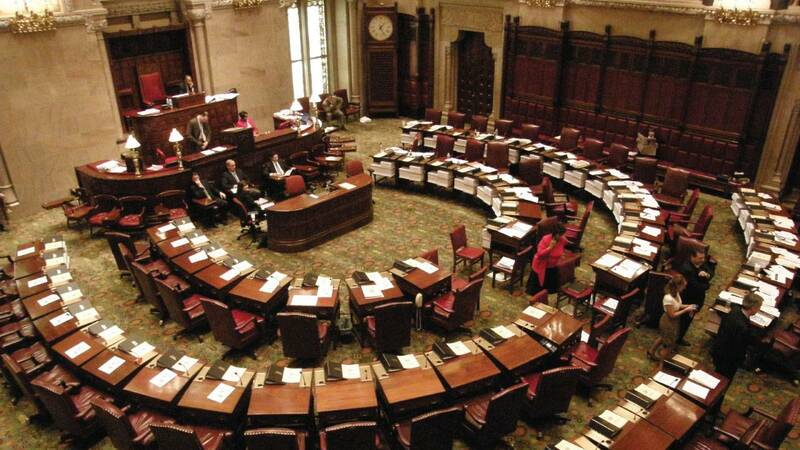 Democrats are claiming control of the New York State Senate, with several seats now leaning toward the party's candidates. Cuomo’s top campaign advisor, Maggie Moran says she expects Democrats, who will now control both houses of the legislature, to enact a number of measures to protect rights that she says have been threatened by President Trump’s policies. Including, she says, bills that stalled in the formerly Republican-led State Senate for years, like codifying the abortion rights in the US Supreme Court decision Roe v Wade into New York law.